At Eldertree Lodge we look after men and women with autism, Asperger's or other learning disabilities. 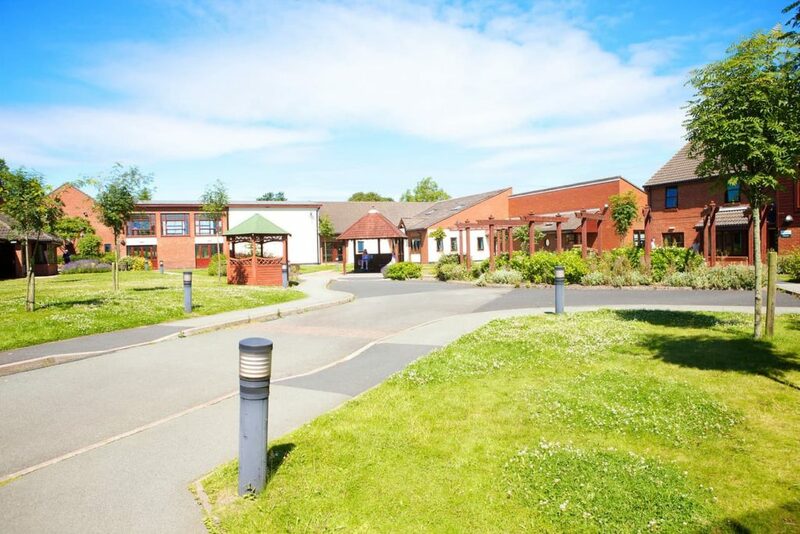 Located in a rural location near Stoke-on-Trent, we specialise in providing short-term high-dependency rehabilitation that fully prepares individuals for moving into the community from long-stay environments. We also support individuals who are already living in the community but who suddenly find themselves unable to cope.